Buenos Aires: Argentine footballer Emiliano Sala’s body is to be returned to Argentina on Friday, the mayor of his hometown of Progreso, Julio Muller, said on Tuesday. Sala’s body was recovered from plane wreckage in the English Channel last week. He was flying to his new team, English Premier League side Cardiff City, from his old French club Nantes when his plane went missing over the Channel on January 21. Muller said Sala’s body would arrive in the late afternoon and be taken to the gymnasium next to his youth club’s headquarters, where a vigil was scheduled. 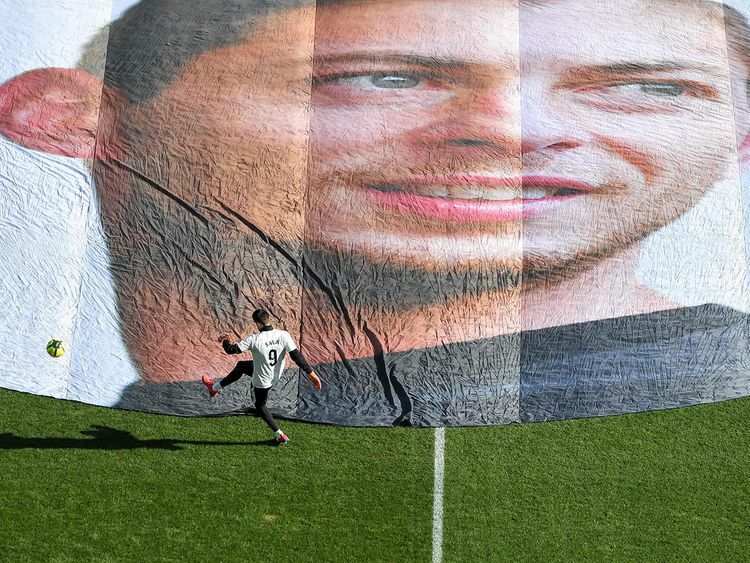 Sala, who was 28, died of “head and trunk injuries,” an inquest in England heard on Monday. He was travelling in a light aircraft that disappeared near the British island of Guernsey. The wreckage was found on the seabed but 59-year-old pilot David Ibbotson remains missing. Sala’s former team gave him a rousing send off on Sunday, playing a French league match in a special all black kit for the occasion, with each player wearing the Argentine’s name on the back of their jersey rather than their own.